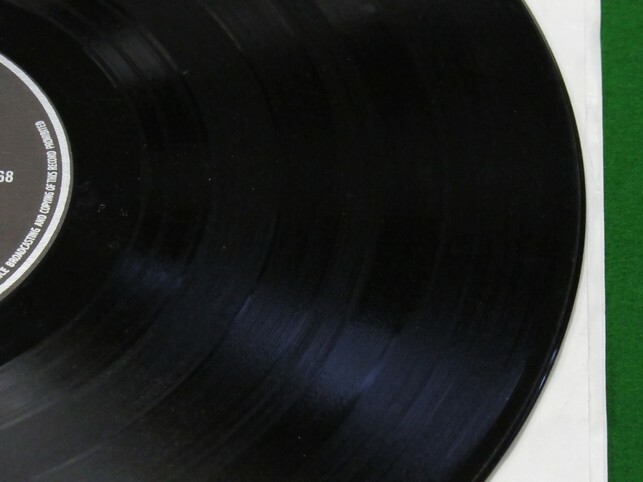 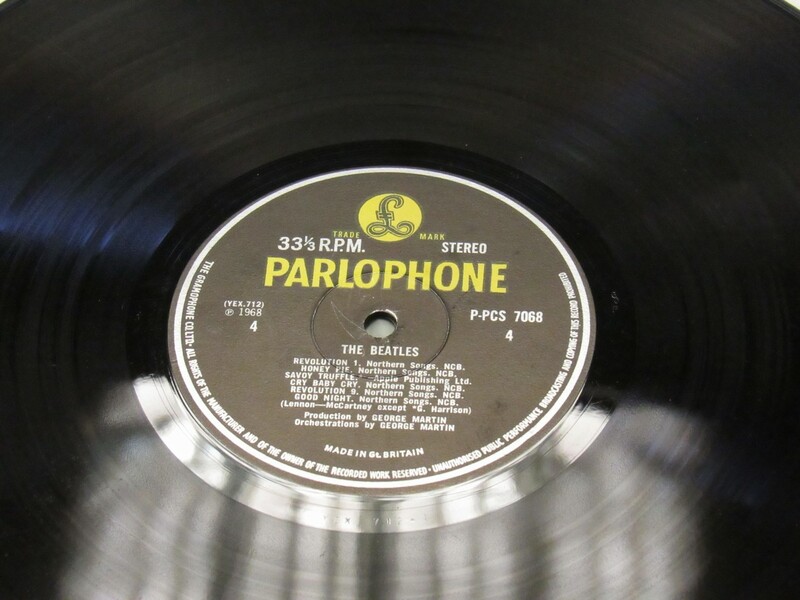 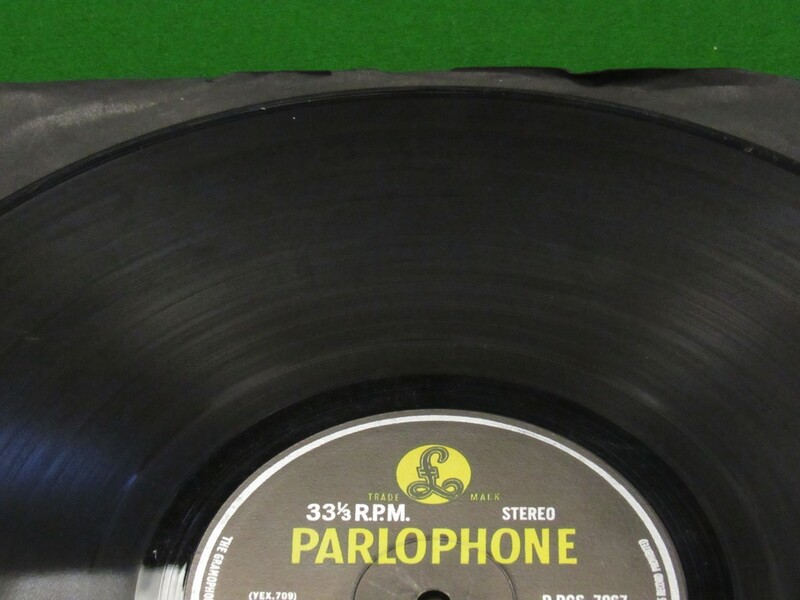 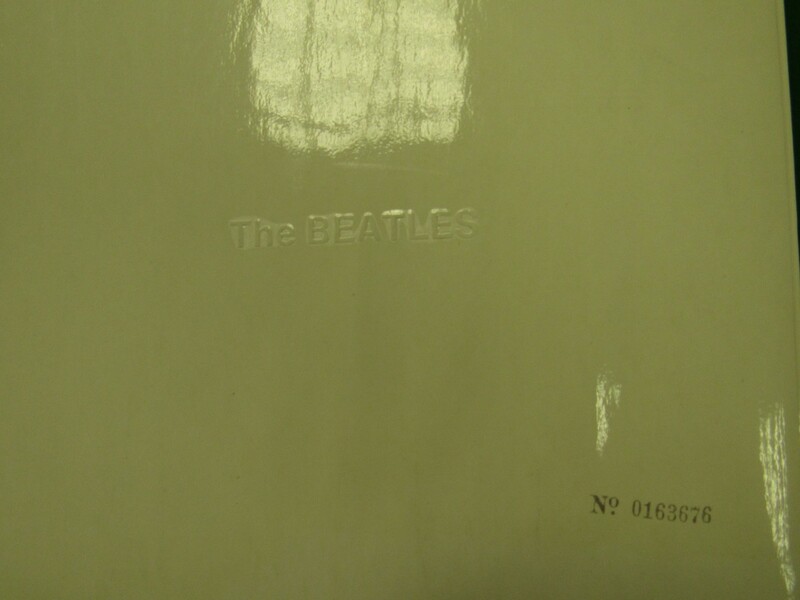 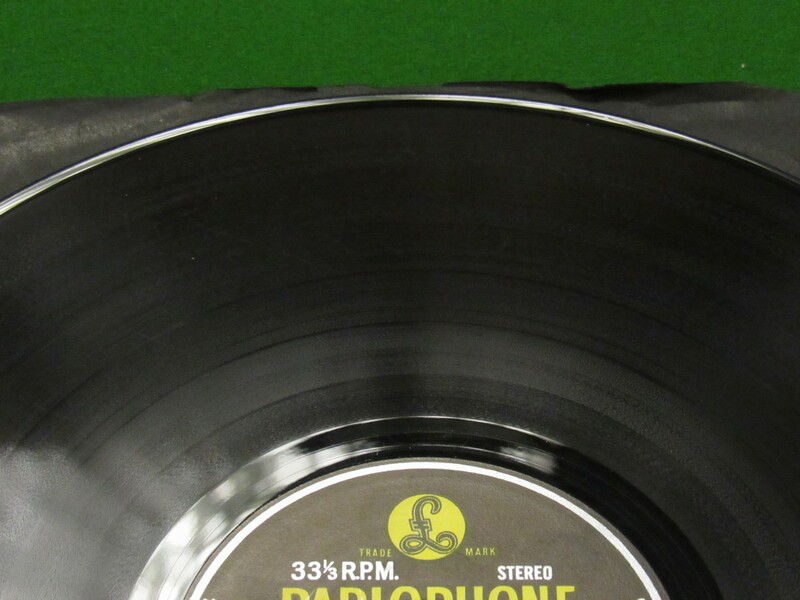 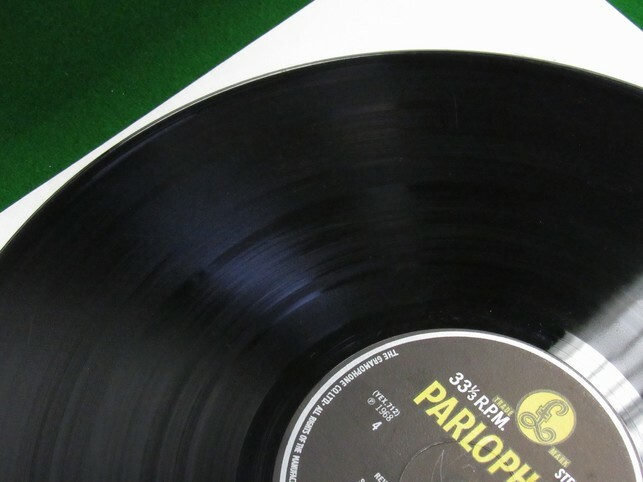 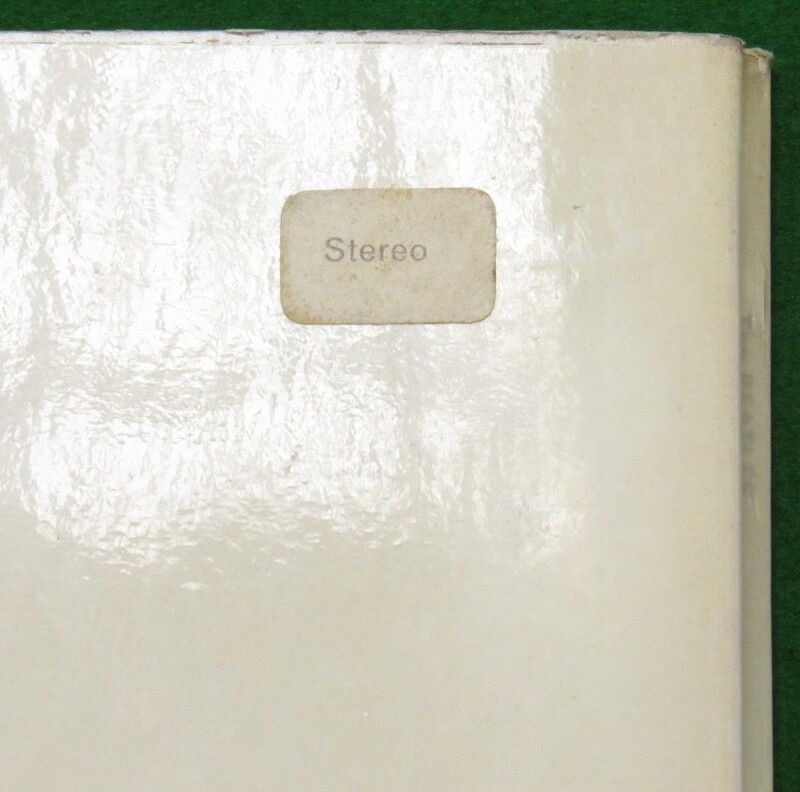 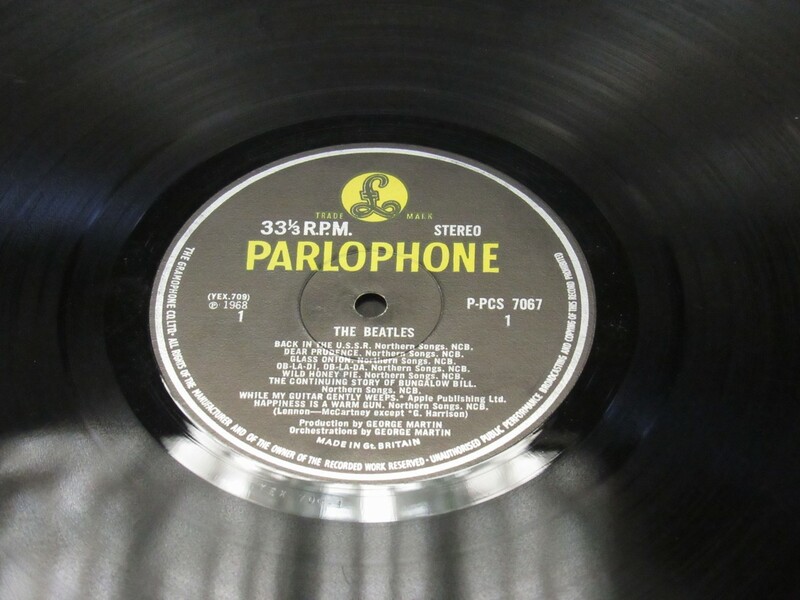 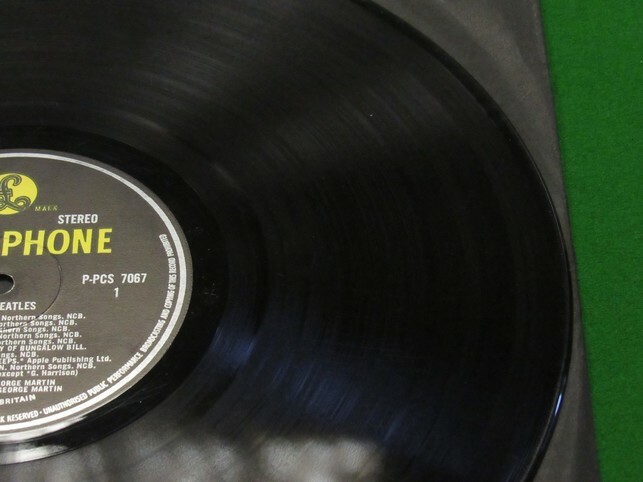 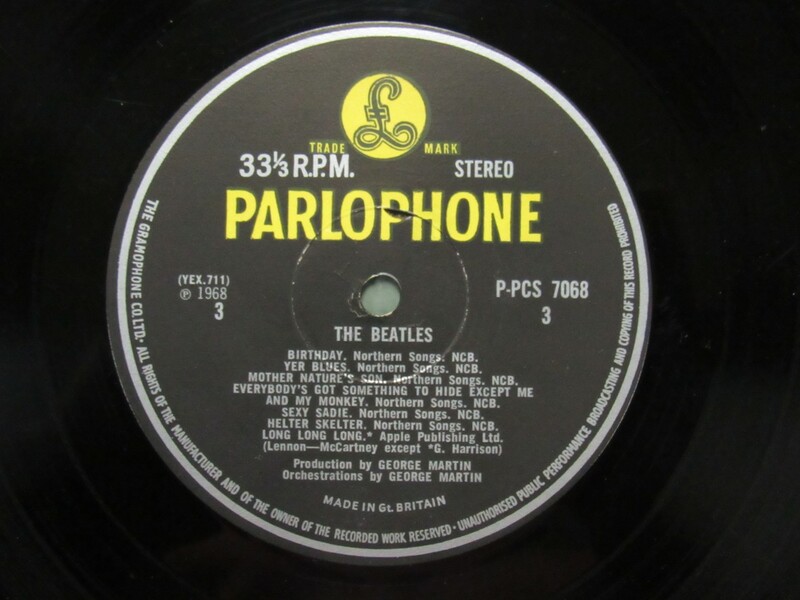 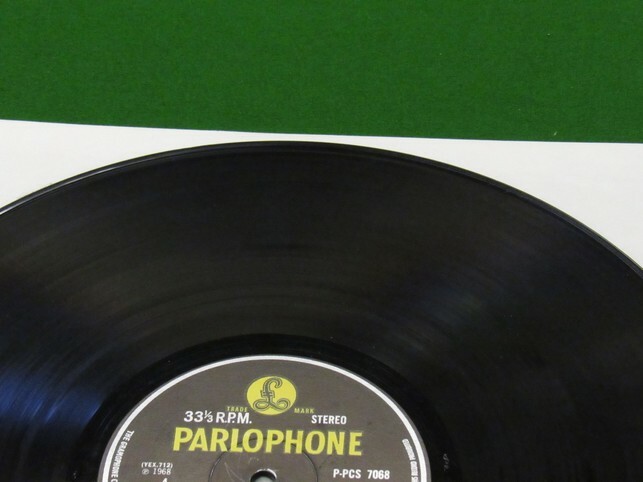 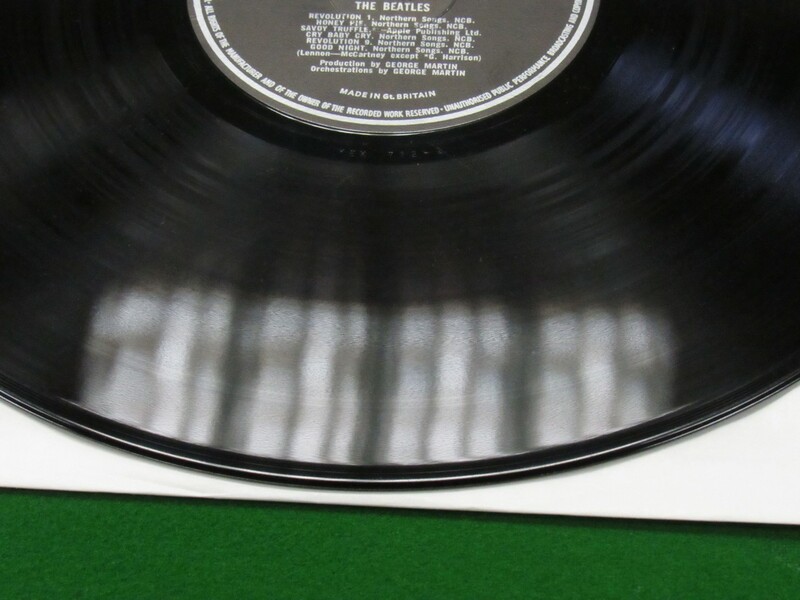 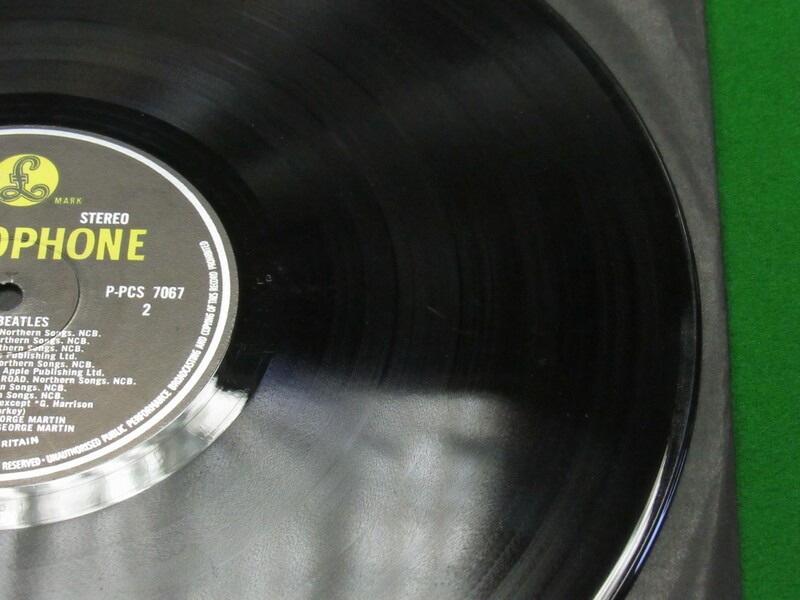 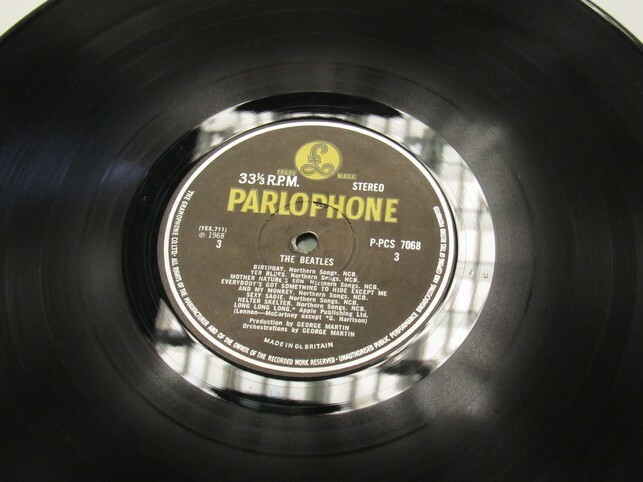 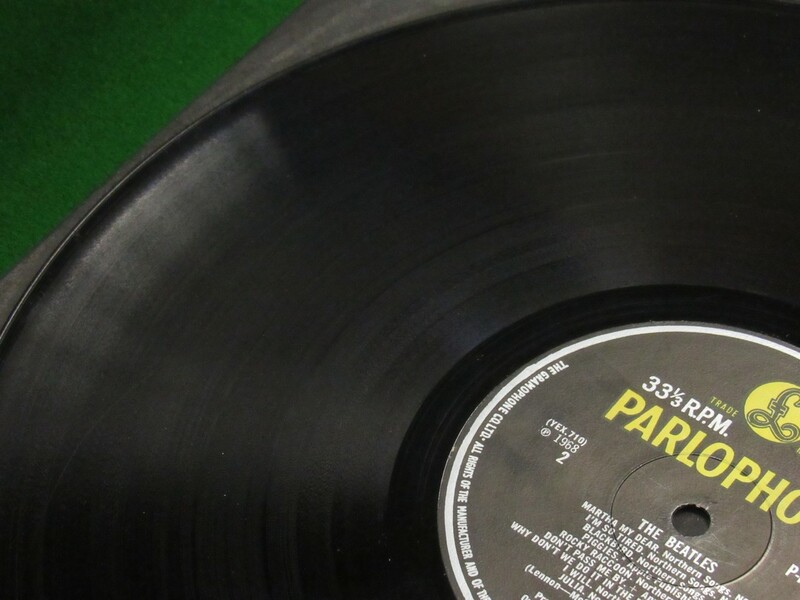 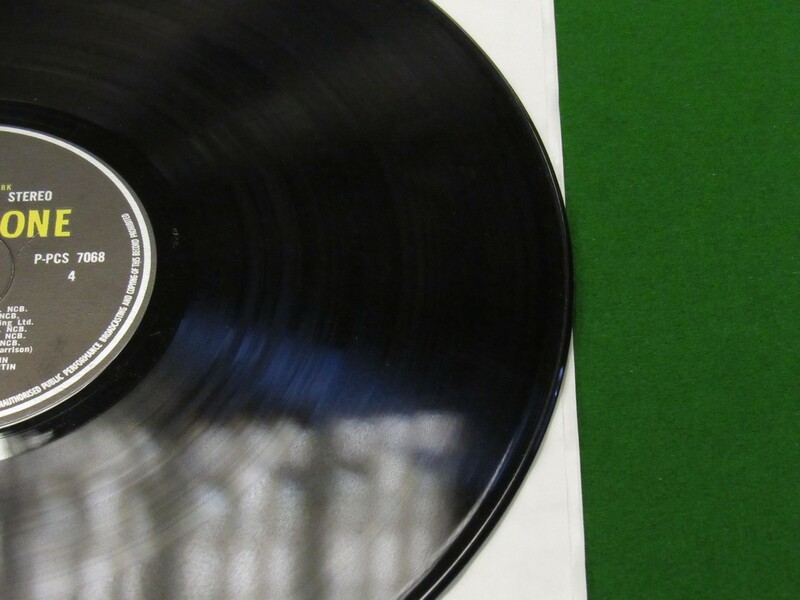 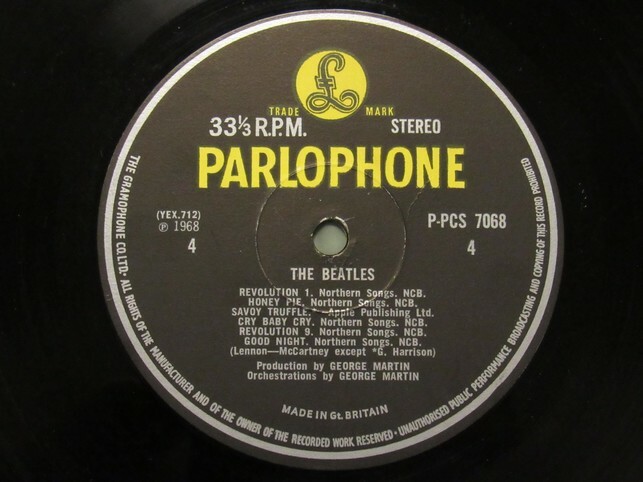 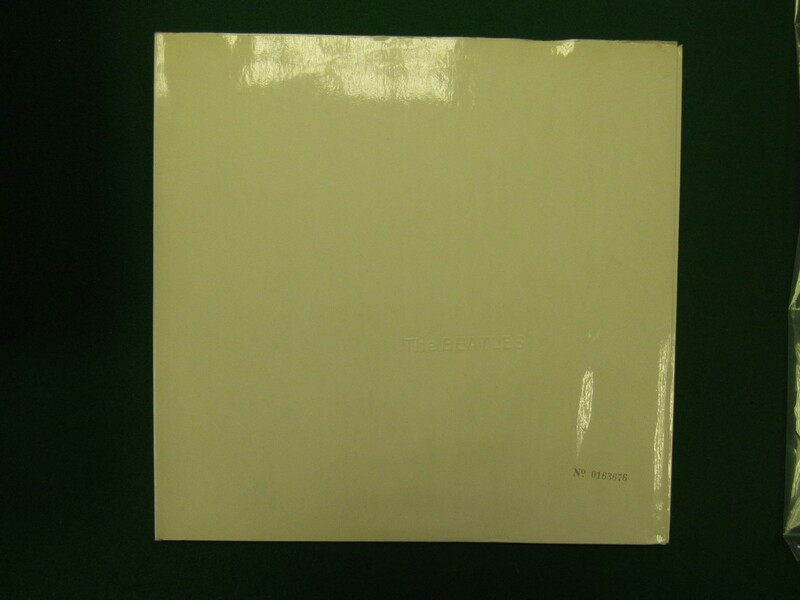 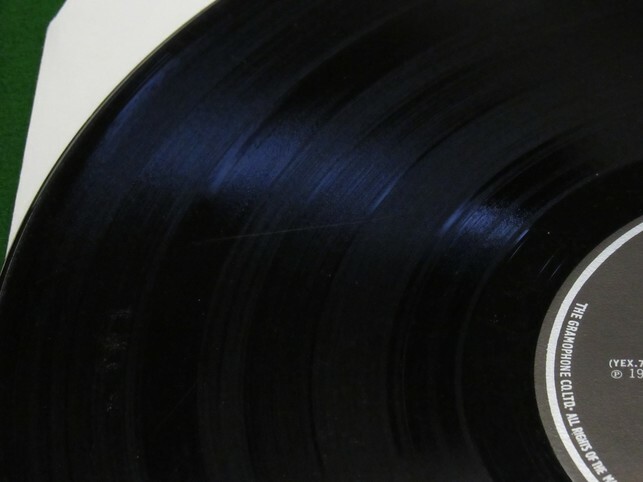 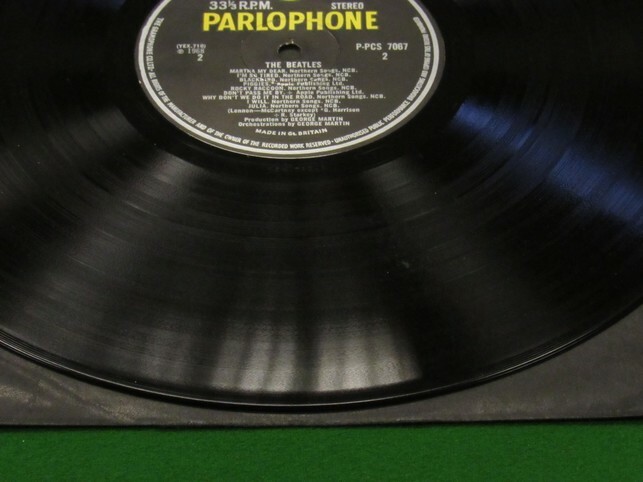 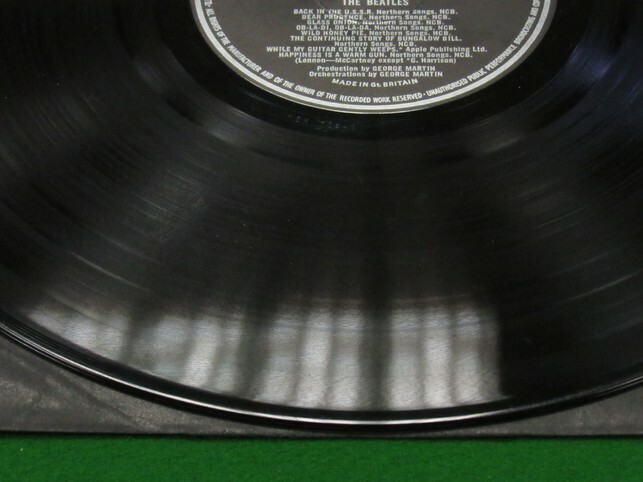 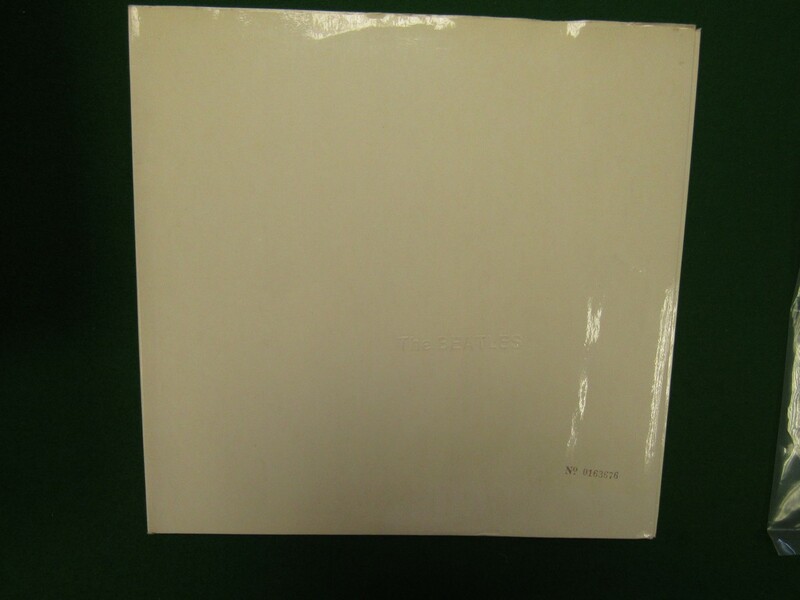 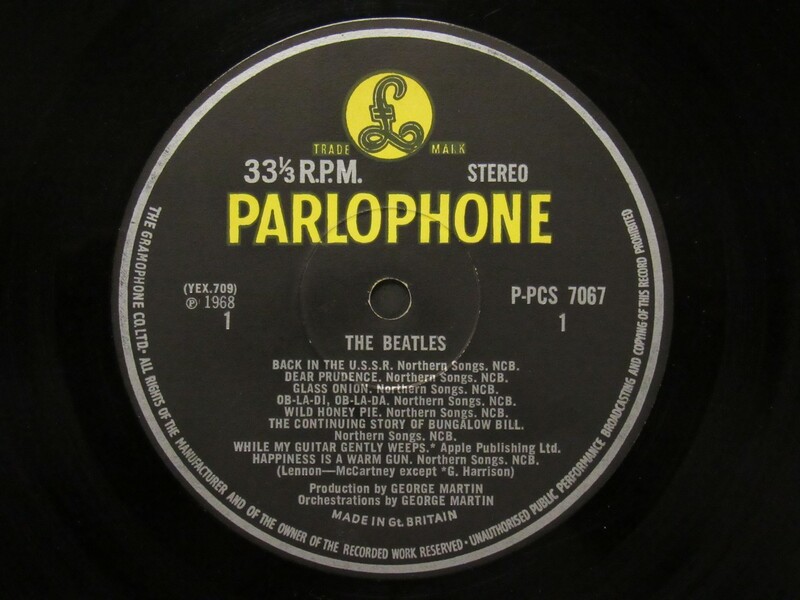 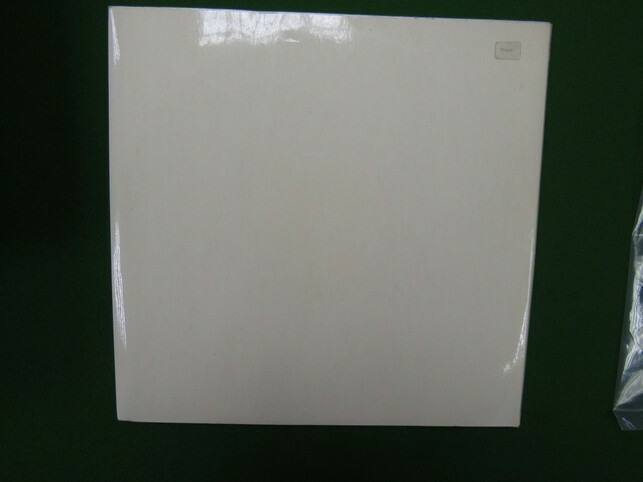 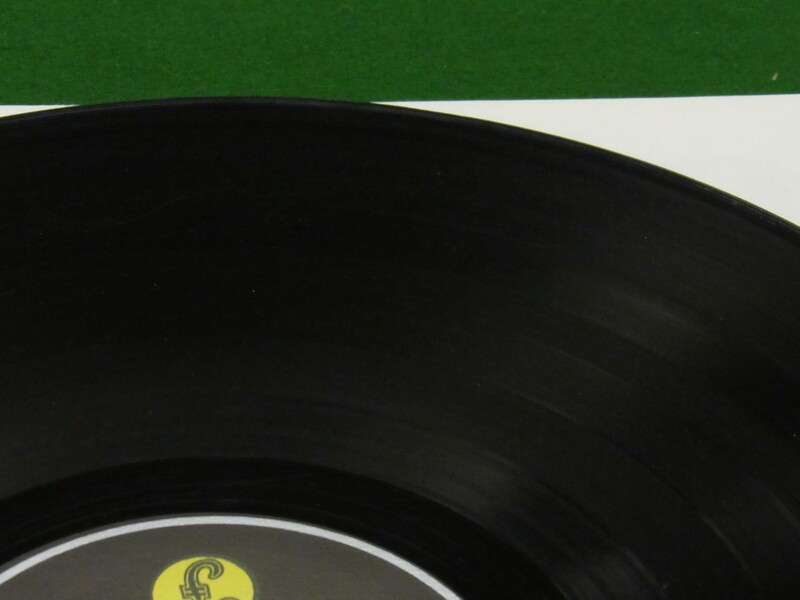 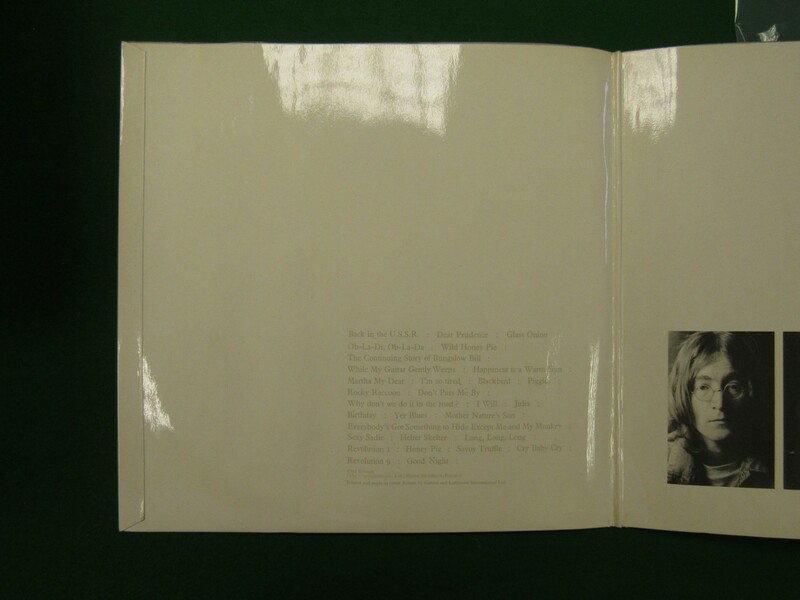 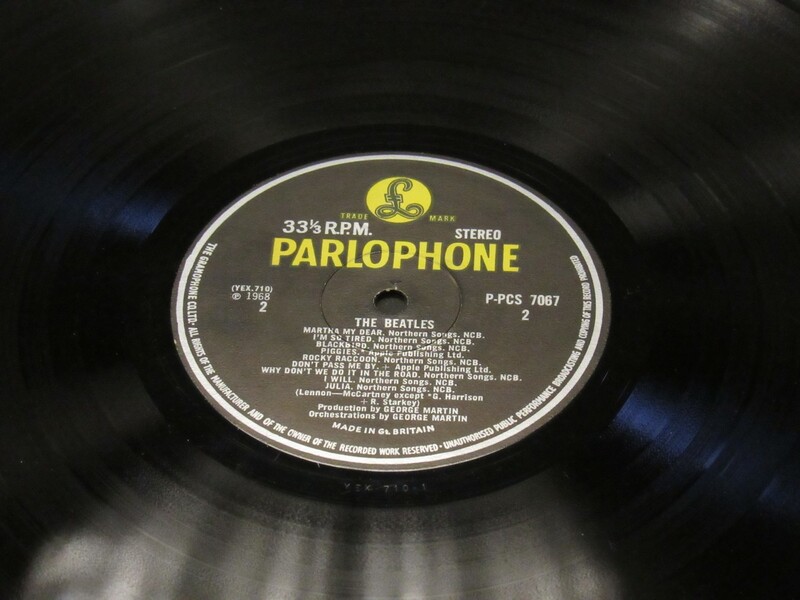 The White Album was produced on the Parlophone Yellow/Black label in all territories in which the Apple label legal agreements had still been finalised for new Beatles material. 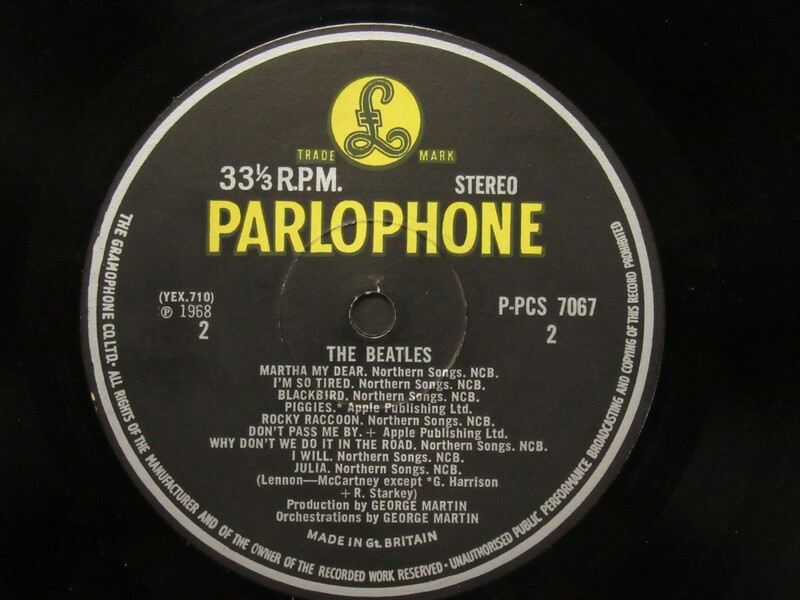 One such territory was Kenya, where I believe most of the Yellow/Black export copies were shipped to. 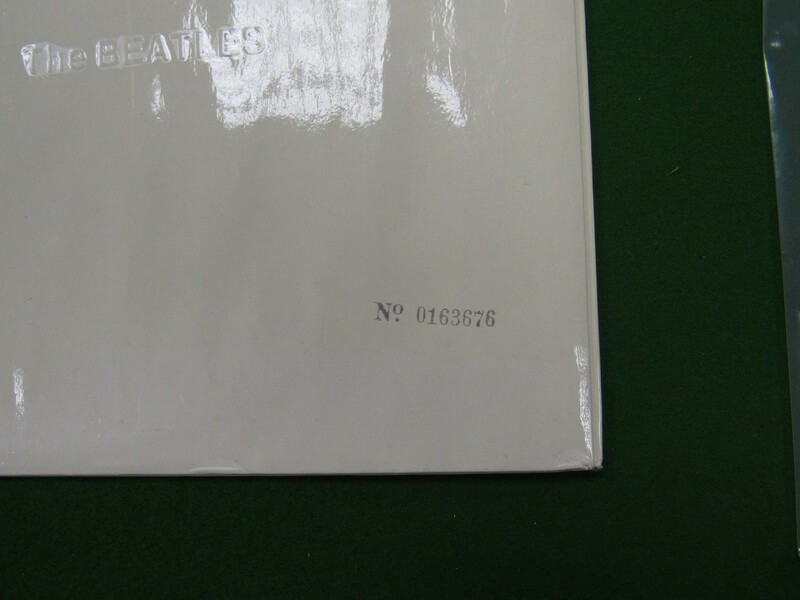 Most of the world had Apple label issues of course. 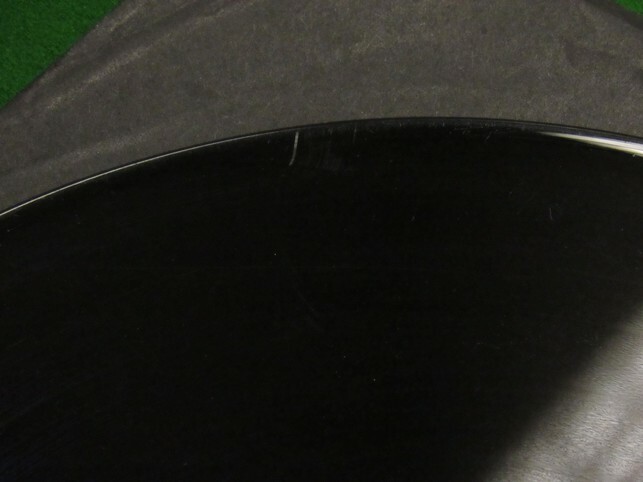 The export copies are extremely rare and seldom turn up in this condition. 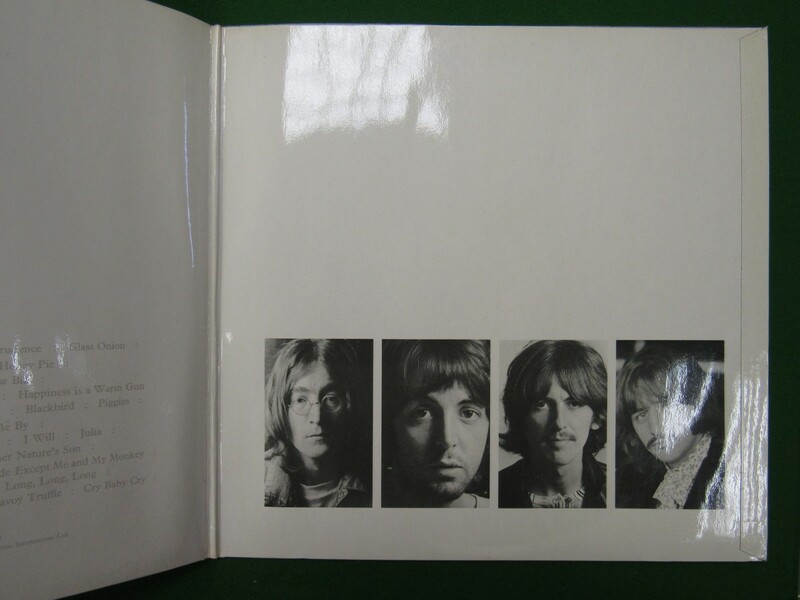 This copy is in superb condition. 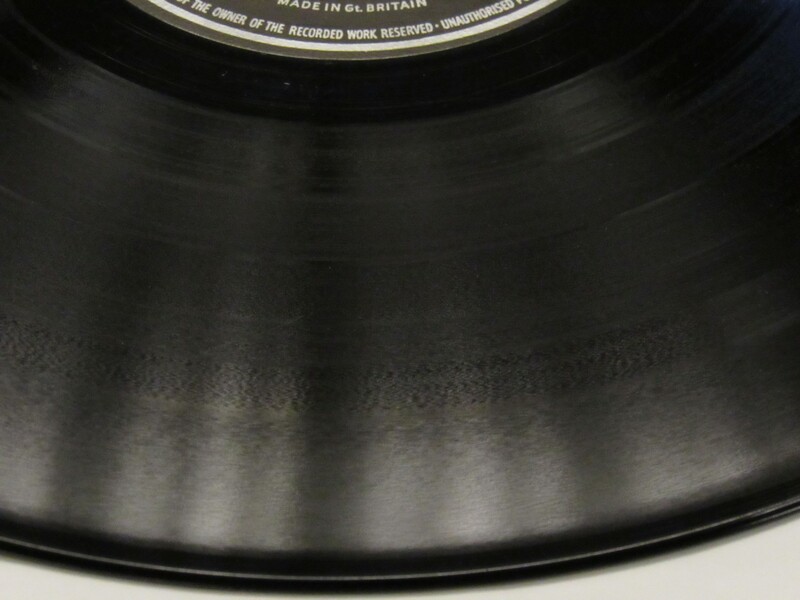 It does have marks and surface scratches but these are few. 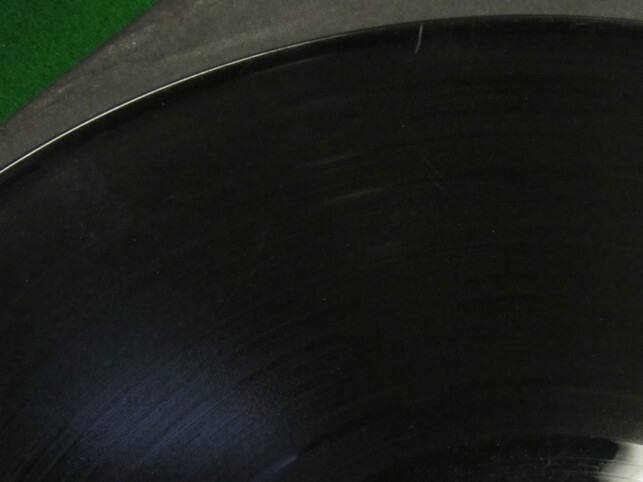 I will add more specific details shortly of each side condition, including matrix numbers and stamper numbers.